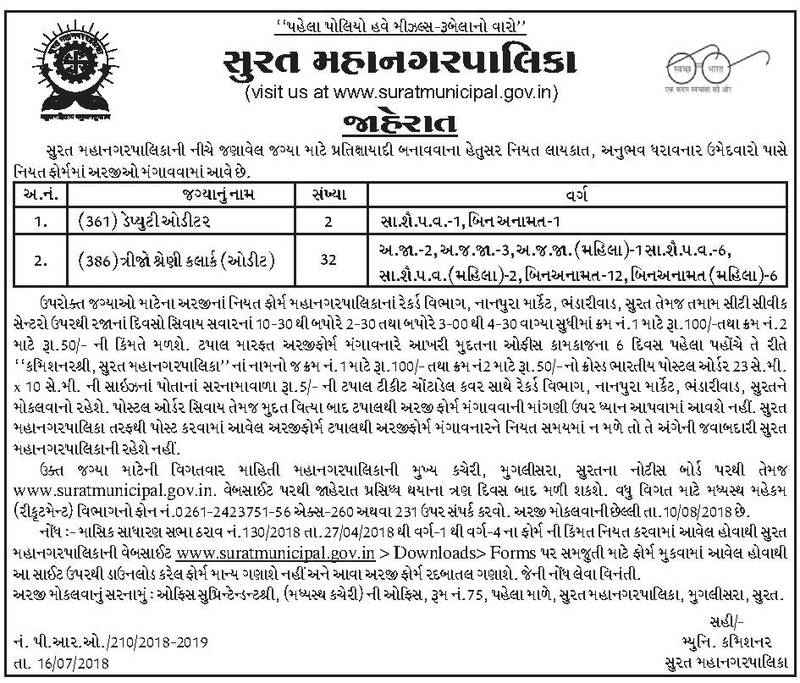 Surat Municipal Clerk Class-3 (Audit) & Deputy Auditor Recruitment 2018 at www.suratmunicipal.gov.in. Download Application Forms from website www.suratmunicipal.gov.in>Downloads>Forms. There are total 34 Vacancies in SMC. Eligible Candidate needs to Visit Official website of SMC and Download the Application Form of Relevant Post and Submit it to Below Address before 10th August 2018. Office Superintendent Shri, (Madhyasth Kacheri) ni Office, Room No.75, First Floor, SMC, Muglisara. Surat. If you are looking for a government job then, here is your opportunity to bag one. That’s because notification for Surat Municipal Corporation Recruitment 2018 has already been published on their official website. According to the recruitment notice, there are 6 + 13 posts vacant for various posts such as executive engineer, Medical Officer and zoo Superintendent and others. Interested candidates may apply for these posts before 06/02/2018 & 01/02/2018 For Other post. 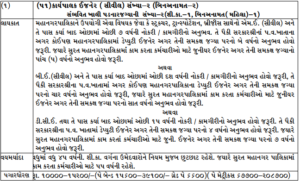 For your convenience, important details regarding the Surat Municipality Recruitment have been furnished below. Total 2 Advertisement Published recently from SMC. First advertisement is for 13 Post and second is for 6 Post. Here we have given the detailed information about it. Surat Municipal Corporation is a local government body which came into operation under the Bombay Municipal Act. The main purpose of the Surat Municipal Corporation is to fetch all the latest information to the residents of Surat and also to the world. In order to serve the people better, it released a notification regarding different vacant posts so that it can hire more people in their organization. Candidates who are looking forward to getting a government job can apply for the vacant posts before the deadline. Education Qualification differs from post by post. So you need to consider the qualification of the post in which you want to apply. The candidates will be selected based on the personal interview round or Merit List. 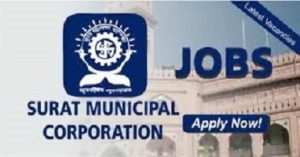 Candidates who are willing to apply for the vacant posts of SMC recruitment will have to send their application to the Surat Municipal Corporation office in the provided format along with all the important documents such as self-addressed envelope affixed with Rs. 5, fee receipt and 23 x 10 postal stamps to the Superintendent before the given deadline which is 01/02/2018 And 06/02/2018. Now Fillup the form and send it to the below given address. Don’t forget to attach the necessary certificates asked there. Address to send application form : Office Suprintendent shree, (madhyasth kacheri), room no. 75, First floor, Gordhandas chokhaval road, Surat Mahanagarpalika, Mugalisara, Surat. Aspirants who have applied for the vacant posts of SMC Bharti 2018 can download their admit cards from the official website of the Surat Municipal Corporation. The admit cards will be published on the official website just before the commencement of the exams. Therefore, candidates are advised to keep track of the future notification that will be published on the website. After the completion of the SMC recruitment exams, the results will be published on the official website of the Surat Municipal Corporation. Candidates who have applied for the vacant posts should follow their website in order to stay updated about the release of the results after the completion of the exams. So it is important that candidates keep visiting the official website regularly so that they can keep track of all the latest information that has been published on the site. In short, it can be concluded that it is a great opportunity for people who are looking for government jobs. The only disadvantage with the SMC Bharti is that you can apply for the posts in only in offline mode. In spite of having an online website with all the updated information, they don’t have the system of applying online. This may be an issue for a lot of candidates,but that shouldn’t discourage any of them. Candidates who are really willing to apply should keep themselves updated by following the website regularly. B. A. B. Ed. English. + p. G. D. C. A. Job available job for diploma electrical engineer. I am mechanical engineer 4 year exp. 1 years Oman county work exp. I WANT JOB BASE ON COMPUTER ENGINEERING AND COMPLETE 12 SCIENCE…. Job available for Bsc textile chemistry experience of processing house dyeing . Solanki Kaushik. Std-12th pass and computer basic, CCc,and vadodara intitude karelibag finance and taxtation in computer.. I HAVE 4 YEAR EXPERIENCE AS JR.ACCOUNTANT IN TEXTILE COMPANY. I have 3.5 yr experience in chemical and colour on a fabric dyeing and printing. I am completed electronics & communication engineering. I’m completed M.Sc With organic chemistry. I have 2.5 years experience in pharmaceuticals industry.